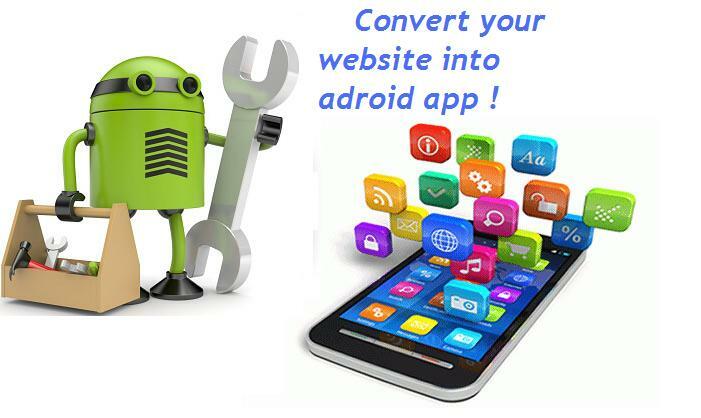 Convert your website into Android APP. Download it as file or by QR code !!!!! Hello, I'm rendering a service to convert your site into an android application. Thanks to this, access to it will be more convenient. The only thing I need is the address of your website and one day to complete the task! Publish your application on google play, forum, facebook or anywhere you like. Then add it to download or publish a QR code which I will also provide you with! Scan the code and the application will download itself.I invite you to buy my service. Your application will be simple and convenient to use! Convert your website into Android APP. Download it as file or by QR code !!!!! is ranked 5 out of 5. Based on 2 user reviews.